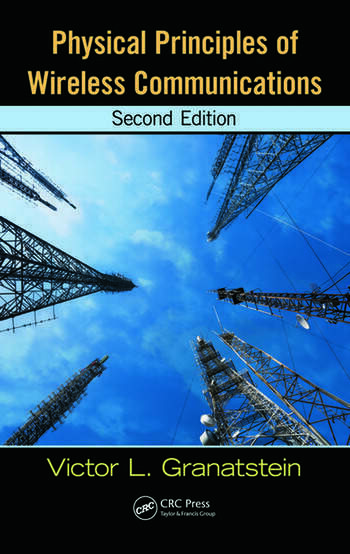 Updated and expanded, Physical Principles of Wireless Communications, Second Edition illustrates the relationship between scientific discoveries and their application to the invention and engineering of wireless communication systems. The second edition of this popular textbook starts with a review of the relevant physical laws, including Planck’s Law of Blackbody Radiation, Maxwell’s equations, and the laws of Special and General Relativity. 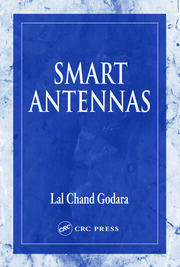 It describes sources of electromagnetic noise, operation of antennas and antenna arrays, propagation losses, and satellite operation in sufficient detail to allow students to perform their own system designs and engineering calculations. 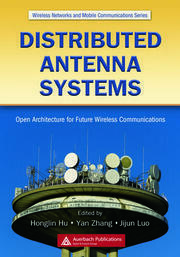 Illustrating the operation of the physical layer of wireless communication systems—including cell phones, communication satellites, and wireless local area networks—the text covers the basic equations of electromagnetism, the principles of probability theory, and the operation of antennas. It explores the propagation of electromagnetic waves and describes the losses and interference effects that waves encounter as they propagate through cities, inside buildings, and to and from satellites orbiting the earth. Important natural phenomena are also described, including Cosmic Microwave Background Radiation, ionospheric reflection, and tropospheric refraction. 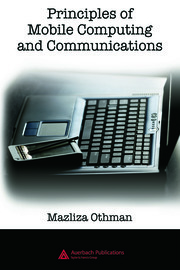 The text covers the physics of Geostationary Earth Orbiting satellites, Medium Earth Orbiting satellites, and Low Earth Orbiting satellites enabling students to evaluate and make first order designs of SATCOM systems. It also reviews the principles of probability theory to help them accurately determine the margins that must be allowed to account for statistical variation in path loss. 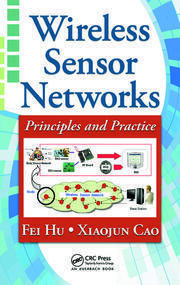 The included problem sets and sample solutions provide students with the understanding of contemporary wireless systems needed to participate in the development of future systems. Victor L. Granatstein was born and raised in Toronto, Canada. He received his Ph.D. degree in electrical engineering from Columbia University, New York, in 1963. After a year of postdoctoral work at Columbia, he became a research scientist at Bell Telephone Laboratories from 1964 to 1972 where he studied microwave scattering from turbulent plasma. In 1972, he joined the Naval Research Laboratory (NRL) as a research physicist, and from 1978 to 1983, he served as head of NRL’s High Power Electromagnetic Radiation Branch. In August 1983, he became a professor in the Electrical Engineering Department of the University of Maryland, College Park. From 1988 to 1998, he was director of the Institute for Plasma Research at the University of Maryland. Since 2008, he has been Director of Research of the Center for Applied Electromagnetics at the University of Maryland. His research has involved invention and development of high-power microwave sources for heating plasmas in controlled thermonuclear fusion experiments, for driving electron accelerators used in high-energy physics research, and for radar systems with advanced capabilities. He also has led studies on the effects of high-power microwaves on integrated electronics. His most recent study is of air breakdown in the presence of both terahertz radiation and gamma rays with possible application to detecting concealed radioactive material. He has coauthored more than 250 research papers in scientific journals and has co-edited three books. He holds a number of patents on active and passive microwave devices. Granatstein is a Fellow of the American Physical Society (APS) and a Life Fellow of the Institute of Electrical and Electronic Engineers (IEEE). He has received a number of major research awards including the E.O. Hulbert Annual Science Award (1979), the Superior Civilian Service Award (1980), the Captain Robert Dexter Conrad Award for scientific achievement (awarded by the Secretary of the Navy, 1981), the IEEE Plasma Science and Applications Award (1991), and the Robert L. Woods Award for Excellence in Electronics Technology (1998). He has spent part of his sabbaticals in 1994, 2003, and 2010 at Tel Aviv University where he holds the position of Sackler Professor by Special Appointment.